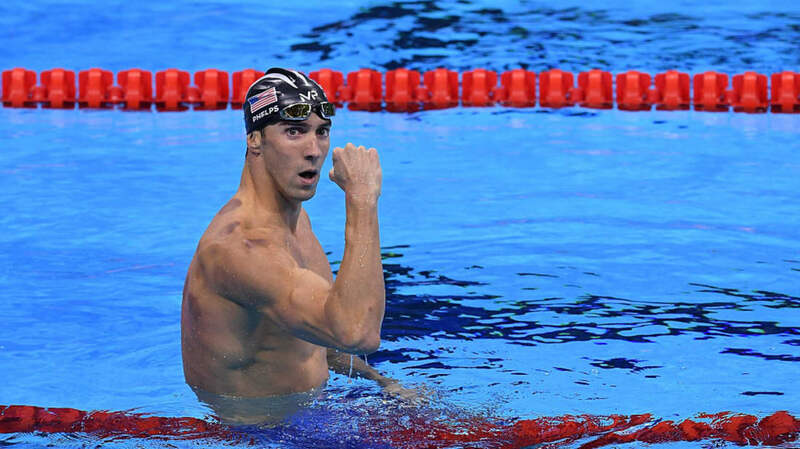 14 Superlative Facts About Michael Phelps. The most-decorated Olympian ever is extreme in many ways. Who should play young Lando Calrissian in the Han Solo movie scheduled for 2018? No decisions have been made, but there is already a proposed frontrunner. 10 Crazy Facts You Didn't Know About Animals. I learned I’d rather be an African wild dog than an echidna. Pete’s Dragon and the Case for Remaking Bad Movies. Unlike most remakes, you would be improving upon the earlier film. This Squirrel Photobombed A Couple’s Engagement Pics And It Was Nuts. The little guy was quite the camera hog. In the later part of the 19th century, there were people who starved themselves to prove it could be done, and of course there was an audience that was willing to pay to see them prove it. Not that they actually saw much. How a Solar Flare Almost Triggered a Nuclear War in 1967. We were too busy watching the Soviets and not enough time watching for natural phenomena. 8 Scary Tale Castles. The ominous and foreboding edifices of Europe often come with terrifying histories.